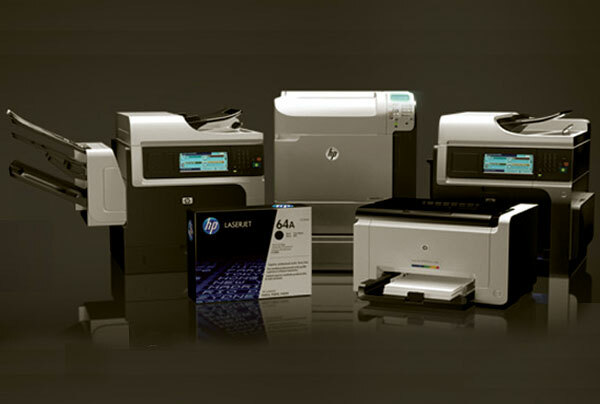 Refurbished HP Laserjet printers and multifunction copiers give you the best value and performance. Our Refurbished Printers carry the same 1 year warranty as factory new HP's. We always offer premium remanufactured print cartridges for all HP machines to save you more. TCO - Total Cost of operation is due to low cost per page printing and minimal cost for maintenance kits.